It’s nearly impossible to discover a new book and learn about it without first seeing the cover. In principle, online bookstores don’t need to show you the cover first. But they do anyway. It’s a marketing strategy. That visual appeal generates interest, helps generate spontaneous purchases, and cover design tricks can even send subconscious messages. And thus, we see books and judge them before we know anything else about them. But they do serve a valuable purpose. A good cover is the author’s way of showing, at a glance, that the author cares enough about the book to invest in it, and that the author has put forth some effort at least in the cover design. If the cover reflects a lack of effort and research, why should the reader expect more effort to have been put into the writing? Covers also visually signify the genre and content, helping customers quickly filter search results. What if you could learn about books without first seeing their covers? I’m not saying that the cover doesn’t matter in this case. Eventually, the shopper will see the cover, and then it will very much matter. I’m saying, let’s change the order of business. Let’s give the book a chance to intrigue readers in another way, and then show them what the cover looks like. This is not a plan for books with lousy covers to sell more. If the customer is really excited about a book, and then thinks, “Ah, yuck!” upon seeing the cover, said lousy cover will still be a sales deterrent. See a palette of book covers. Find covers of interest and check out the price. Click on an interesting cover and read the description. If the description is interesting, check out the sample. Read a short description designed to generate interest. If interested, visit the book’s product page. Now see the cover and find pricing info. Read the description and view the sample. We won’t browse through typical blurbs. We’ll create a new buying experience. We’ll browse through short creative pieces where you can meet the characters themselves. Authors will write short creative pieces where the characters introduce the book to the reader. Said creativity may help to generate interest. The buyer’s first impression of the book comes directly from (A) a character in the book and (B) a brief writing sample. 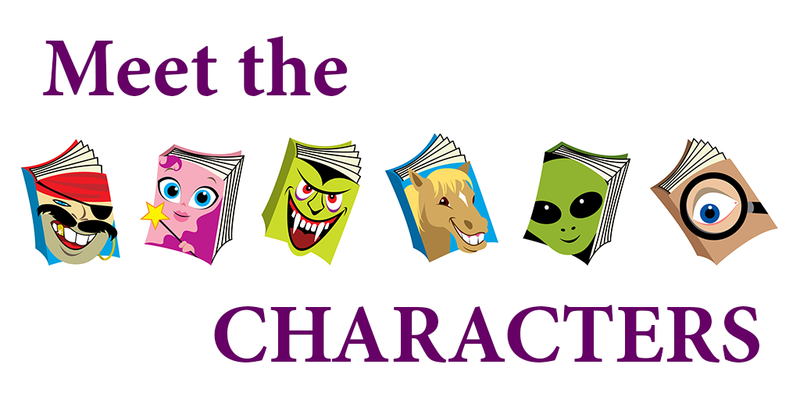 We’ll post the character introductions on a page on the Read Tuesday website, organized by genre or content. Submissions are free. Submissions are also easy: Just use the Contact Us form (find one form further this article, or visit the Read Tuesday website). The creative piece will conclude with availability info (ASIN, ISBN, where sold). No images and no prices will be displayed on the Read Tuesday website. The idea is to generate interest first, then check out the product page at Amazon, B&N, or wherever else the book is sold to learn more. Complete this form to submit your book for Read Tuesday. STEP 2: Next, indicate the category, e.g. Romance > Paranormal. STEP 3: Include a short creative piece, where one or more of your characters speaks to prospective readers, introducing your book. Don’t spoil the story. Strive to create interest in your characters and story, without giving too much away. The introduction must come from the point of view of one or more characters discussing your book. STEP 4: Do include ASIN and/or ISBN along with at least one major retailer where your book is available (e.g. Amazon, B&N, Smashwords, Apple). You can say, “Amazon and other major retailers,” for example, if you wish to condense your list. This list should appear at the end of your creative piece. 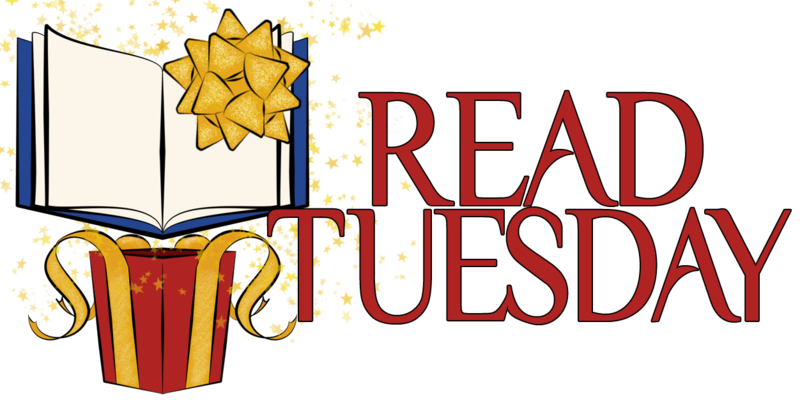 So Read Tuesday is evolving, looking for more opportunities like Meet the Characters, designed to help readers find books that they may like and to help authors get discovered by readers. Great idea from the folks who brought us Read Tuesday! Interesting idea from the creator of Read Tuesday. You’re welcome – interesting idea. An interesting and curious way to present your books. Fitting for interesting books that arouse curiosity. 🙂 Thank you for the reblog. You’re welcome. Though that avoiding a spoiler thing sounds tough. Especially for a series author, which seems to be my mantra at this point. Just put ‘how would a series author do that?’ on my tombstone. Hello CHRIS McMULLEN . . . I jumped right in . . . hope I meet your standards. You do have a great idea! Thanks Chris Graham, The Story Reading Ape for sharing! This sounds like an intriguing idea; not necessarily one my books/characters are right for (somehow, Andrew discussing just what he and his razor are going to do to you if you don’t read his book doesn’t seem like a selling point), but something folks should consider, nonetheless. Thank you for sharing this. 🙂 I’ll give some thought to the issue that some characters might not be a good fit for this. An interesting and generous offer. Thanks for giving us authors the opportunity to take part. I submitted a message, and wish I had chosen a more generous and sensible character, but it’s too late now! That was really fun! Thanks for the opportunity! This looks like a fun way to find new books.